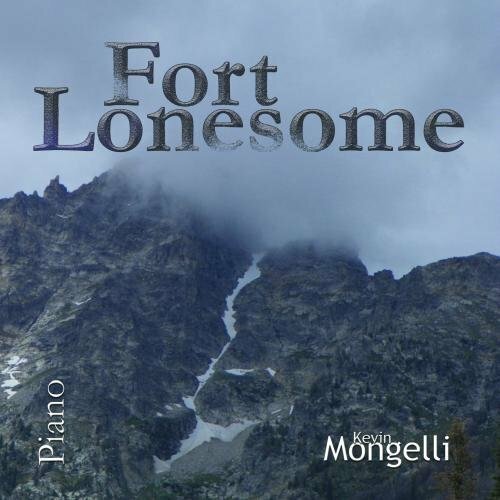 Modern composer/pianist Kevin Mongelli has recently released his new album entitled “Fort Lonesome”, and from what I’ve heard thus far it contains some absolutely beautiful music. The word has been spreading steadily about Kevin’s music – he is number 1 on the classical charts for Tampa, Florida on Reverbnation with over 6,000 views on his profile page. The track sent my way is called “Unafraid” – a suiting title for a song whose mood seems to scream both renewal and resilience. There is an element of sadness in the piece, but far moreso are the elements of beauty and perhaps, effortless victory over obstacles that once blocked your path. How do I get all of this from a piano composition, you ask? Music speaks. I would absolutely consider Kevin Mongelli a top notch composer and if “Unafraid” is any indication, recommend his album “Fort Lonesome” at any classical music enthusiasts. It’s inspiring yet accessible, profound yet easy to understand. Take a listen for yourselves by pressing play below.